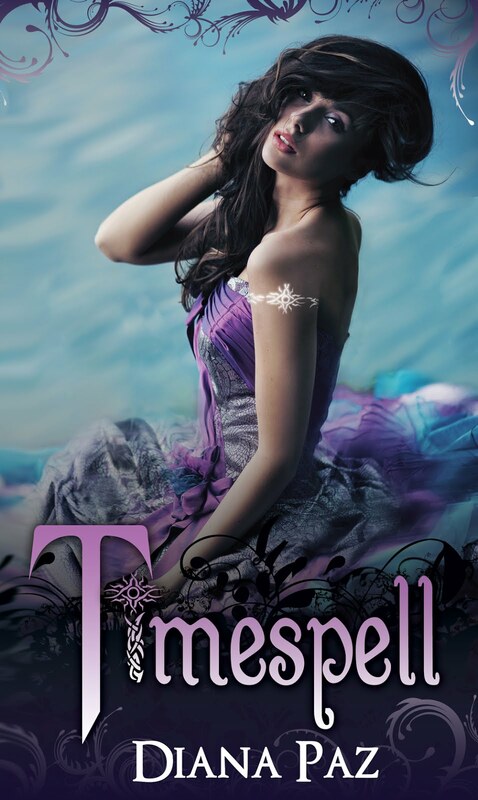 We're excited to be taking part in the cover reveal for Diana Paz's Timespell, organized by Xpresso Book Tours. 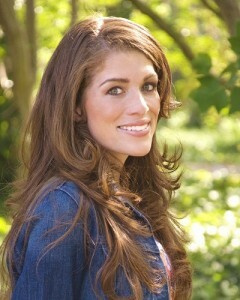 You can find Diana on her website, blog, Facebook, and Twitter. Lovely cover and trailer. thanks for sharing. I really like the setting, too. 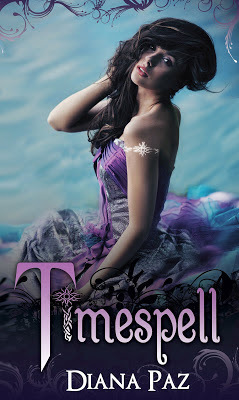 The cover is very pretty; I love her dress, too.